Looking to service your BMW in Mornington? Why take your luxury European vehicle to any old car mechanic, when you can get the services of a specialist? Mornington Automotive offer a premium BMW service to Mornington, at affordable prices. We know our BMWs well and all our car services and car repairs are performed according to a standard that meets or exceeds the expectations of the company. It’s true what they say – a BMW will run best with BMW-approved parts. However, you don’t have to pay dealership prices for car service and repair on your BMW in Mornington, whether you need a car air conditioning service, more involved mechanical repairs, or a roadworthy certificate. These can be quite expensive, discouraging a consumer from purchasing BMW. But with a registered log book service, such as what Mornington Automotive Specialists offers, you know we have provided a dealer’s standard of car for your BMW. With Mornington Automotive, your new-car warranty is secure. Make us the partner to your next BMW purchase, to make the investment in a luxury European vehicle within budget! For a truly superior BMW service in Mornington, you should look no further than a Bosch-approved car service centre. Mornington Automotive Specialists are a proud member of the Bosch car service network of mechanics. This means we use parts and equipment that have undergone the demanding Bosch audit, which looks for mechanical training that is brand-appropriate (ensuring your BMW is performing at its best) and is up-to-date with technical innovations in the automotive industry. And you don’t have to travel far for this service – we are a handily located centre for BMW service in Mornington! 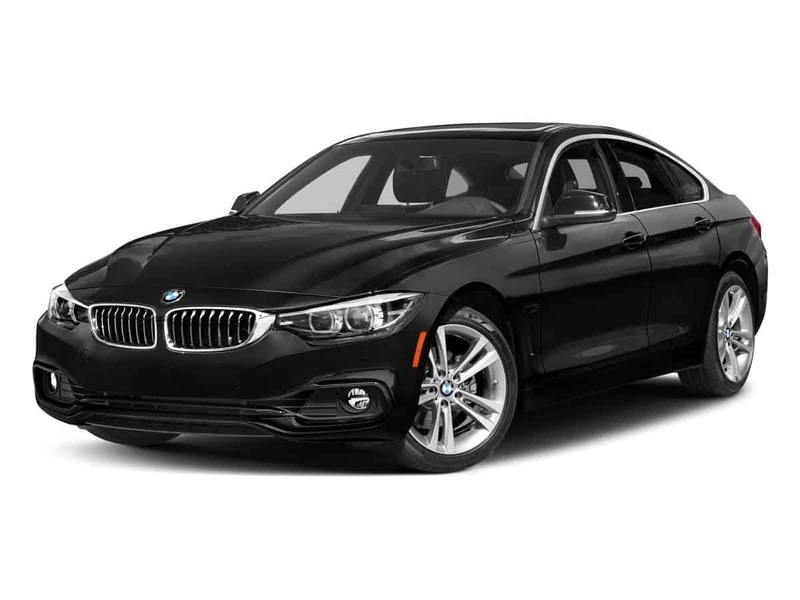 We can also provide a courtesy loan car service, to minimise your inconvenience, while your BMW is in receiving its premium BMW service in Mornington.